Doc appears on KMUD’s Monday Morning Magazine with host Dennis Huber, 88.1 FM, Eureka, 91.1 FM Garberville, Monday, 7:00- 9:00 AM December 1, 2014. Doc and Dennis will discuss the events of the day as well as the introductory short-story about the human condition. 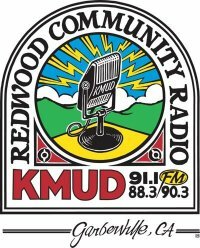 Doc appears on KMUD’s Monday Morning Magazine with host Dennis Huber, 88.1 FM, Eureka, 91.1 FM Garberville, Monday, 7:00- 9:00 AM September 29, 2014.